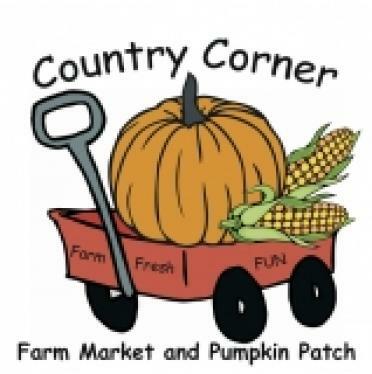 Country Corner Opens This Weekend! Are you ready for pumpkins and corn mazes? Your time is here. Country Corner, just north of Alpha, opens for the season this weekend. and yes, you can get there on 150. Owner Bruce Curry joined Tom Meredith on “Galesburg’s Morning News” to talk about what to expect this year.